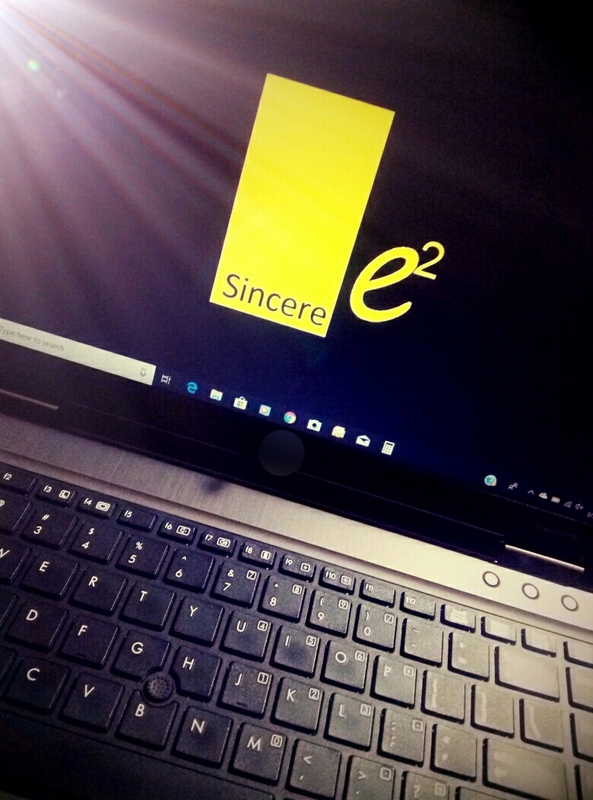 SINANT partners with leading technology platforms to provide an exceptional level of functionality, transparency and value to organizations, institutions and enterprises. The backbone of our offering is the Artificial Intelligence & Machine Learning. While working closely with Healthcare and Technology industry we realize the big skill gap between technology & professional. 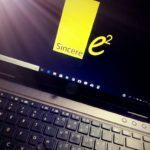 We are committed to provide high skilled resources to fulfill global demand and meets global standards; to achieve the similar objectives we have launched | Sincere e2 - a initiative under SincereDigital division.